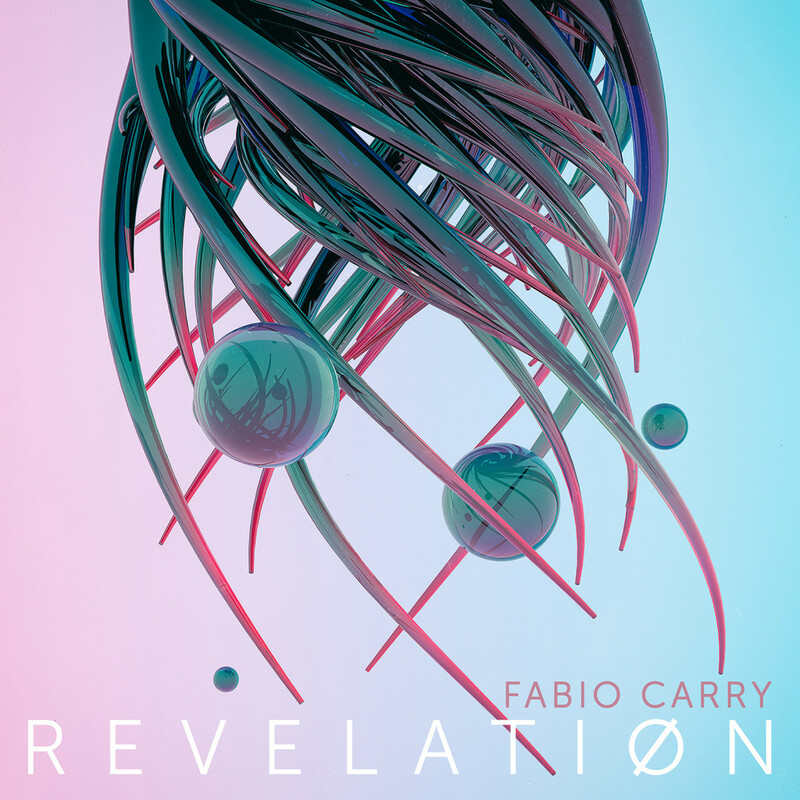 Australian music producer Fabio Carry has recently released his new single “Revelation”, available on iTunes and Spotify from the 16th of December 2016. This catchy, eclectic song is tied together with a soft and whispered vocal that explodes in the chorus in an unforgettable beat. The single has an infectious house beat that raises the bar for this Australian summer and gives fans for the second time a delicious taste of the upbeat tracks they can expect from Fabio Carry. “Revelation” are the unveiled words. Suddenly realising something after a twisted time. She is my coffee in the morning. Last year’s hit “Panamalu” put Fabio on the map and had him featuring in events and festival throughout Europe and Australia. This year is expected to be no different, with a new hit under his belt Fabio Carry is already busy working on more fresh sounds for his rapidly increasing fan base. For more Fabio Carry music, updates, news and event details visit http://www.fabiocarry.com.